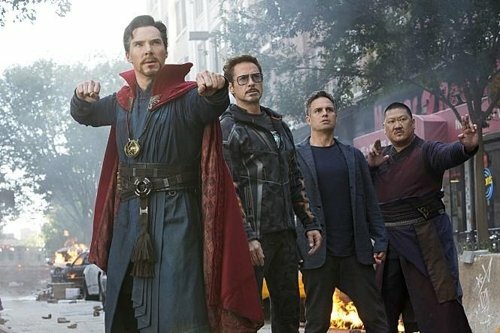 The lastest Avengers series 'Avengers: Infinite War' has exceeded the cumulative audience of 7 million in just 11 days. According to the integrated network of the movie theater promotion committee on the 5th, 'Avengers 3' accumulated number of viewers 6,938,188 by the day before. The number of cumulative audiences has increased to 7,276,301 as of 5th, according to Walt Disney Company Korea. 'Avengers 3 "was recorded as the fastest grossing foreign film in the Korean box office history, reaching 1 million in the second day, two million in the third day, three million in the fourth day, four million in the fifth day, five million in the sixth day and so on. It also set the best opening day of all time in Korea on April 25th.